This past week I decided to continue exploring new studios in the area in order to mix up my routine; and the next on my list was DanceFit Studio. 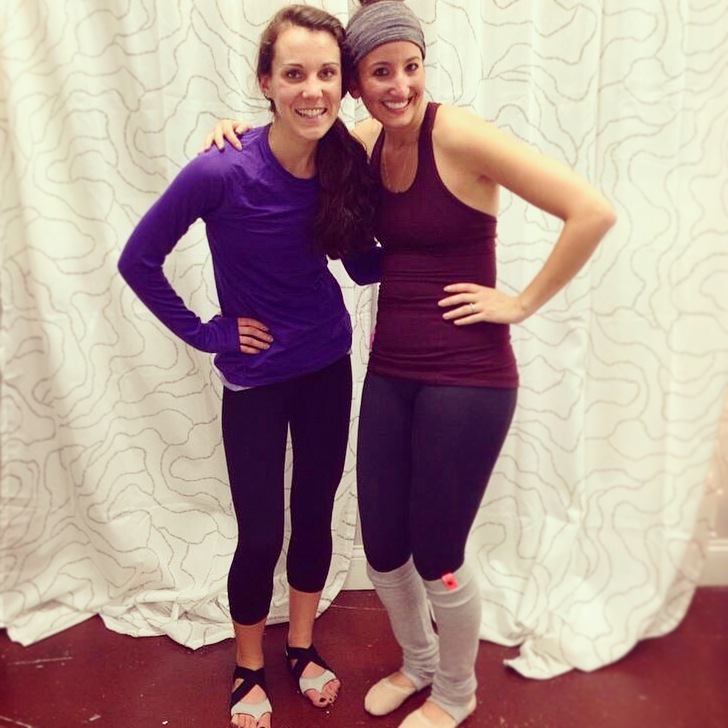 I tried out their HotBarre class last Thursday and went again for a second time last night. 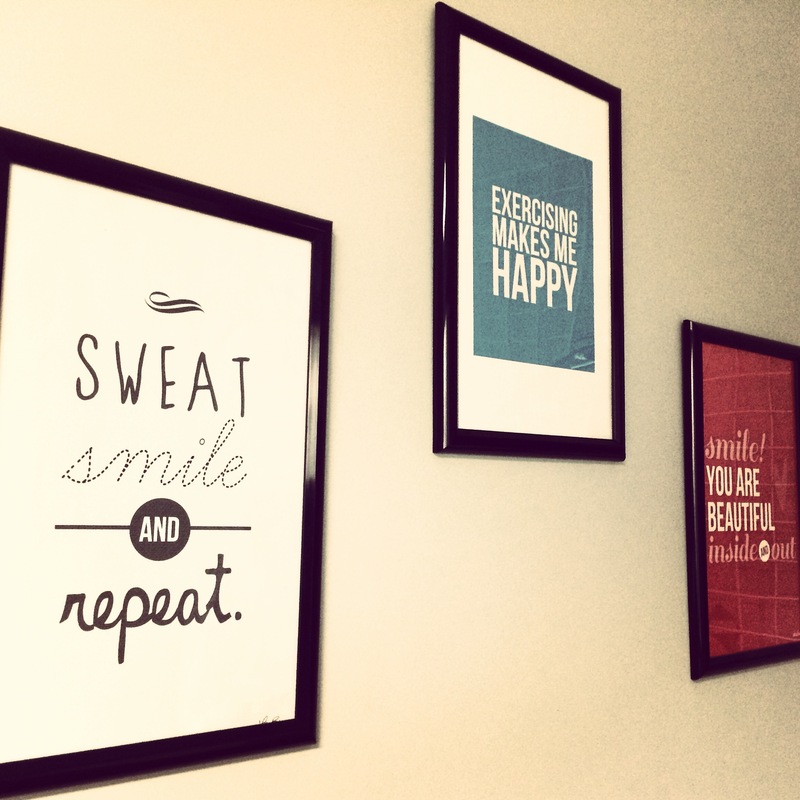 Lets just say I have fallen in love with this little studio.. DanceFit Studio is located in Natick and offers a variety of fitness classes for all ages that focus around different types of dance. For Adult Fitness they offer Zumba, BalletFit, CardioBalletFit, Pilates, PopFit, BlastFit, HotBarre, and a Deep Stretch &amp; Tone class. I have only been to their Hot Barre class twice but can’t speak highly enough of the owner and one of the instructors; Gina. She makes her classes up beat and very instructional as well. I learned a lot about ballet in my first class which I didn’t expect going into it. 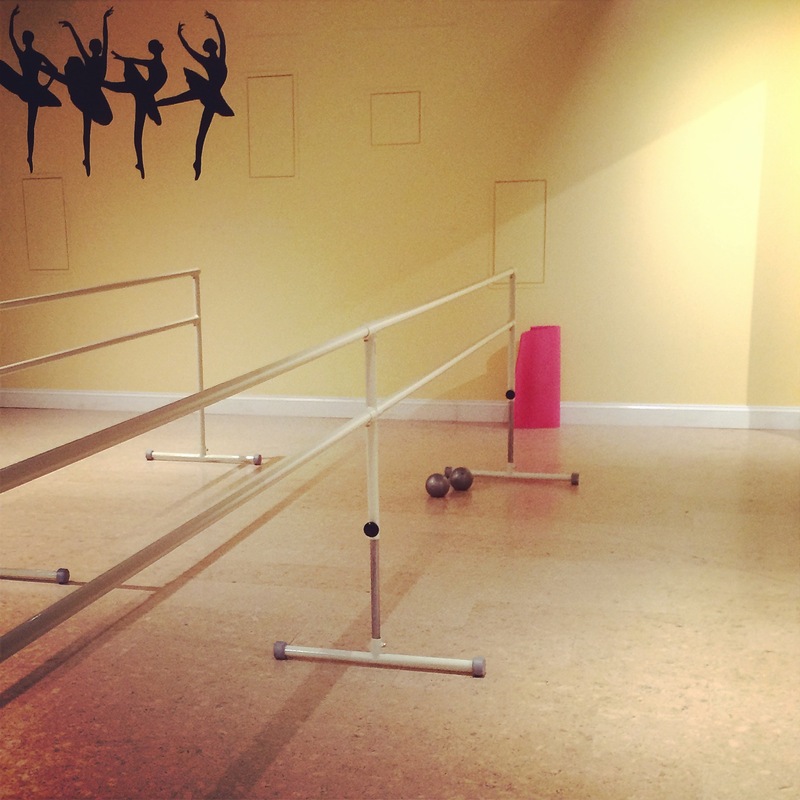 HotBarre is a quick 45 minute class in 94-96 degree heated room. It incorporates a lot of the same technique as Pure Barre but with a bigger emphasis on ballet postions and movements. Many of the rountines require small weights to add extra strength conditioning throughout the class. I really enjoyed this class because it was very different from what I am used to and fun to incorporate ballet dance into a fitness class; It brought back memories of doing Ballet as a child. The heated room allowed me to challenge myself and stretch my muscles further than I thought possible. Gina ends each class with a few minutes of stretching and breathing to make it a very relaxing experience and a perfect way to end the evening. I am excited to continue to try the rest of the adult fitness classes she offers because I know they will all be just as great. You definitely feel sore everywhere the next morning too! DanceFit also has a studio in Brookline for those of you who live closer to the city and want to try out their classes! Another great perk is that one of their membership options is virtual classes, so you can take them from your own home or while traveling! All in all, I <b>highly</b> recommend anyone looking to switch up their routine and try something different to try out this dance fitness studio.